So sorry to hear about your ex. Crazy to think we would drive while drunk. It didn’t even register. Thank god for being sober and ALIVE!! 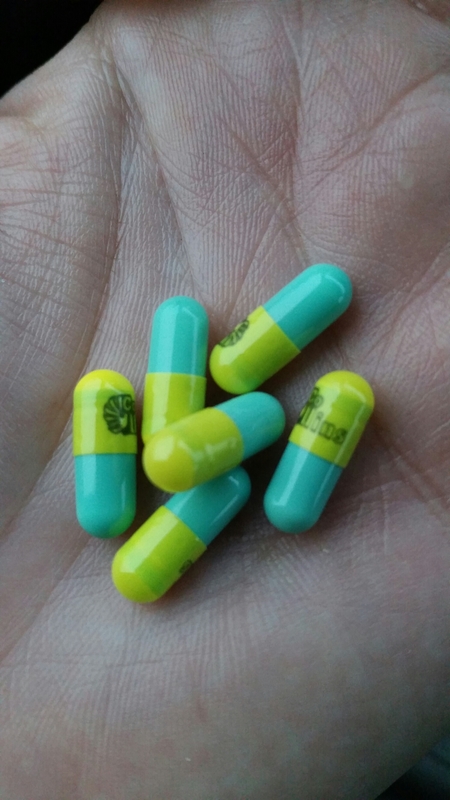 I’ve been talking with my doctor about the possibility of starting anti-depressants, but I’m really scared as I had bad experiences with them as a kid, too. I’m glad to hear that Prozac is working well for you. That makes me hopeful.